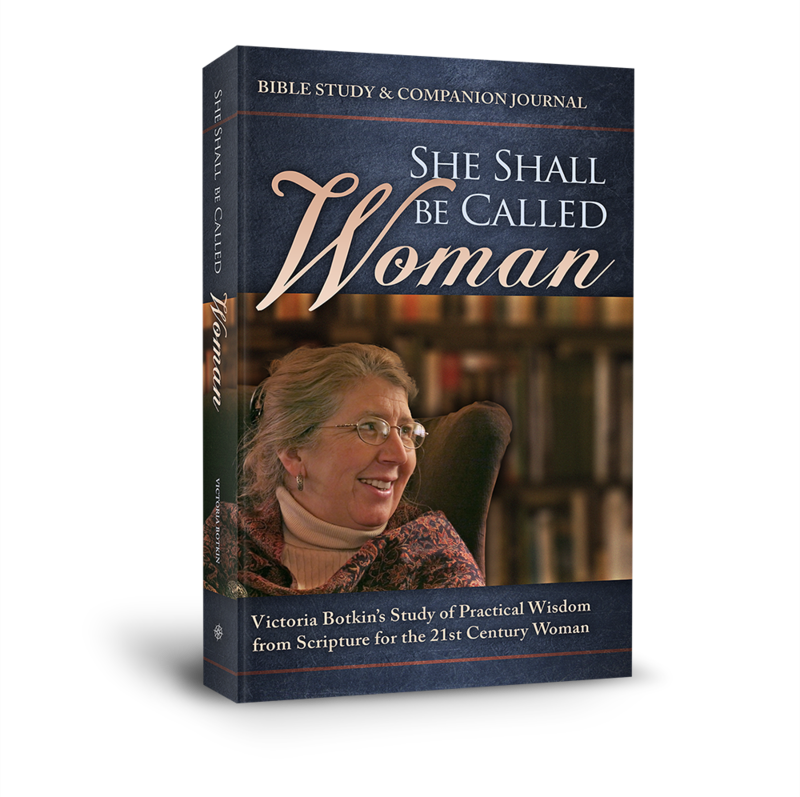 Home :: *CHARACTER TRAINING* :: Character Concepts: Boyer Family :: Ages 11-15: Fruit of the Spirit Flashcards NEW!!! 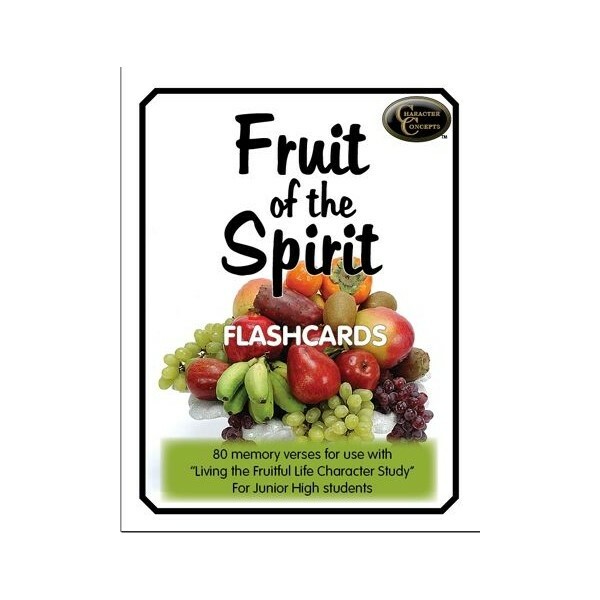 Ages 11-15: Fruit of the Spirit Flashcards NEW!!! This set contains 80 flashcards for memorization to learn to apply the fruit of the spirit to your life. These can be used in coordination with Character Concepts Curriculum Level 6- Living the Fruitful Life study for junior high students. 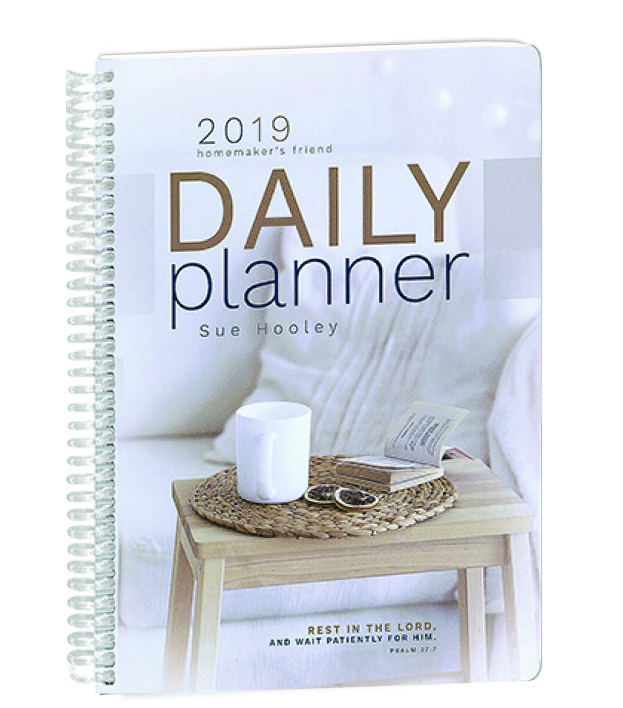 As the student works through the Bible study during the year, they will learn the verses that correspond to the fruit of the spirit they are studying. They can move at their own rate through the pack of cards, reviewing previously learned verses to make them a part of their life and experience.